Keeping an eye on what your competition is doing is a great way for growing your business. Identifying who they are and what they are offering can prove invaluable to make your goods set apart from the rest. It will enable you to set prices competitively and utilize all the elements of the marketing mix to the fullest. If you know or learn a few secrets on the way, all the better but the bottom line stays the same – the more you know about your competition, the more your chances for success grow. The key part here is that, just like customer loyalty, this is a two-way street. The same way you know various information about your competitors, so do they about you. They are out there, “preying” on your customers, just as you are theirs. At least, you should be, which is why this post will highlight what the “other side” already knows about your pricing in order for you to remain competitive. Naturally, there are some products that sell better than others, making for certain product groups that generate the larger part of revenue. For that matter, calculating the demand for these products is essential as the result is a list of the products suitable for price benchmarking. This is a far too big of a game to leave anything as is. Through the magnifying glass, your competitors are tracking your goods that are most in-demand or being promoted, as well as your fast-selling products in order to optimize their own product site positioning. They can easily benchmark their prices versus yours and adapt their strategy if needed because they are constantly watching you and know the breadth and depth of your catalog. Social media is a powerful tool and a treasure trove of information if you know what to look for. We’ve already mentioned signing up to a newsletter and receiving information directly to inbox. Relevant social communities like Twitter and Facebook offer means to your competitors to stay in the loop regarding discounts, promotions, special offers and anything that gives a clue about your pricing. It’s a cheap and easy way to spy as all they need to do is follow and observe. Inconspicuous social presence on competitor’s social pages can also help identify how your customers react to prices by sifting through their comments, particularly the ones that are directly related to pricing. Playing secret shopper (albeit, in an online form) is a good way for your competition to compare things such as price, products and customer service on the spot. It’s also great for your competitors to gather insights into the complete checkout process, including cart abandonment and what offerings customers receive at what prices. This form of “spying” can raise internal operations on a higher level by acknowledging both the good and bad side of the experience..
To either side’s benefit, pricing is a tangible, observable source which can provide a lot of information about competitors offerings. Since they are fully aware of your products, know the prices and have a solid understanding how you set them, why not do the same? Everything we’ve said so far about your competition can be said about you. In the global e-commerce market, there are literally millions of sellers that seek their fortunes online. As the market shows no signs of backing down in terms of growth, the competition builds up even more. Coming up with a competitive advantage is harder than ever so you might want to consider using competitive intelligence. Competitive intelligence (CI) consists of multiple layers regarding everything your competition and market represents. It’s one giant learning process about all the things that both directly and indirectly affect your business. But how does it affect your pricing in this case? Your competition leverages modern technology to stay on top of you. It’s that simple. This includes being proactive on the Internet and “following” you around, but more importantly, using advanced, yet accessible technology. For many businesses, it is still a standard practice to rely on a team of people performing manual searches of rival products and prices. This naturally implies that businesses need to invest valuable time and money that could be much better employed in improving other stages of their business operation. As we mentioned before, there are thousands (probably more) of your counterparts around the globe in your industry. 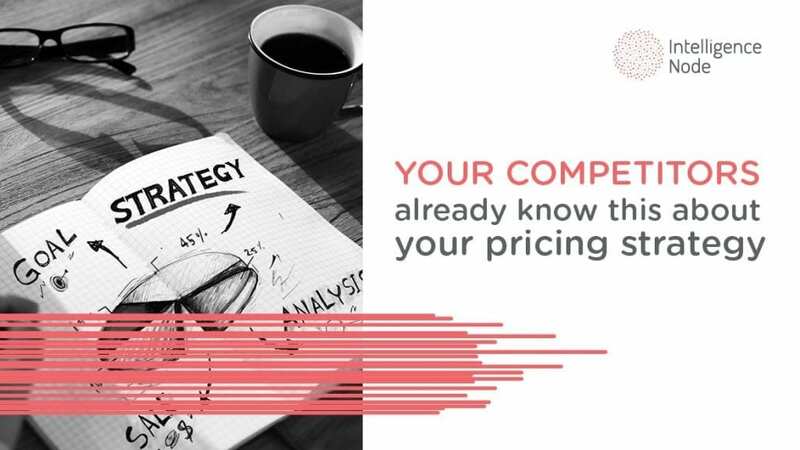 Identifying them, especially the ones that are your direct competitors, and then identifying their pricing is a long and arduous process. Let’s not forget that prices are not set in stone which makes the task all the more difficult (as it weren’t difficult enough before). So, what can you do? Instead of relying on manual price tracking, companies use fully automated competitor price tracking solutions. 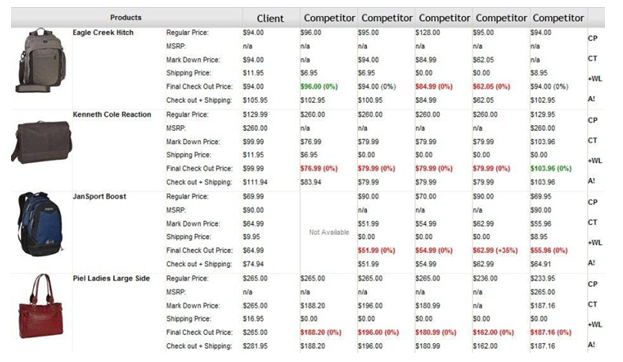 These software suites help e-commerce businesses track competitor prices automatically, instead of relying on resource-heavy manual operations. 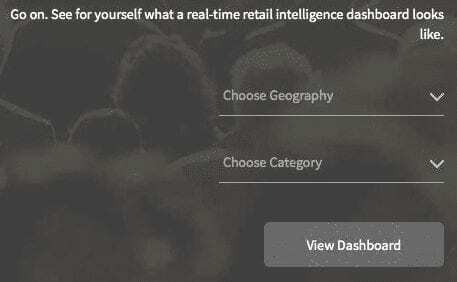 There are pricing intelligence tools such as Incompetitor and Inoptimizer that put real-time competitor pricing and positioning data at your disposal. These tools will make sure you are constantly in the loop and able to access the data and trends that will ultimately allow you to make vital pricing decisions. That way, you’ll be able to track your competition in real-time and utilize what you learn in order to keep your business one step ahead. Competitive intelligence software provides an accurate assessment of how products and services are performing on the market. 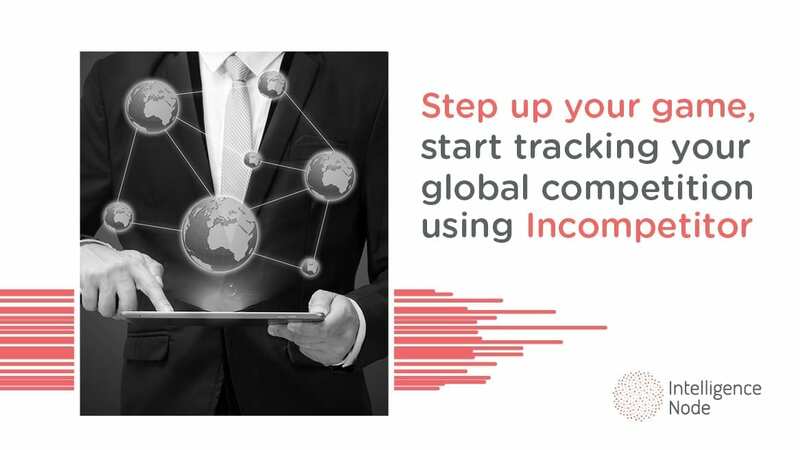 With the help of the data that your competitors are going to collect via competitive intelligence software, they can effectively boost their sales and conversion rates, know the real position in market without spending huge amounts of time, money and manpower. Still, when you set roughly the same prices as your competitors, then you slowly lose any differentiating factors. The focus shifts to what you are offering and if you can offer more and/or better features at the same time, it’s a win-win scenario. If not, you need to find a key differentiating factor. This can be anything from the unique value your product brings (highlighting why customers should buy from you and not your competitors, practicality of it, etc.) to things like packaging, customer service and more. Catering to prospects through your product’s benefits and the problems it solves is a sure-fire way to turning them into buyers. If there’s a silver lining in this story, it’s that you can never appreciate enough the importance of analyzing your competition. It can help you form pricing strategies that will capitalize on opportunities and reduce the impact of threats from competitors. They already know so much about your prices that it would be foolish, to say the least, not to use yourself what’s practically handed over to you. You only need the key to open that door and the key is competitive intelligence. Everything you find out about your competitors is valuable, especially prices. They can tell you if there are any gaps in the market you can effectively exploit, indicate whether consumers are saturated in certain areas of the market so you can make assessments and much more. It’s all easier said than done which is why you need help, preferably in the form of pricing intelligence software than can track millions of products and produce real-time insights. Also, if there is any aspect of your goods you can improve, go for it as that just might be the key differentiator, along with the pricing intelligence tools, you need.